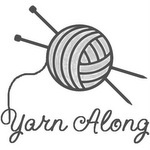 Earlier this year, I blogged about what curriculum I decided to use for kindergarten-Five in a Row. This week, we rowed through The Glorious Flight and studied various subjects that naturally flow out of that book. One of the wonderful things about using Five in a Row is that my daughter and I have been introduced to literature that I never read. Before March 2016, when I was preparing lesson plans, I had never heard of The Glorious Flight or Louis Bleriot. The Glorious Flight introduces readers to Louis Bleriot, French aviation pioneer. Despite his many mistakes with designing airplanes, he persevered and became the first person to fly across the English Channel. 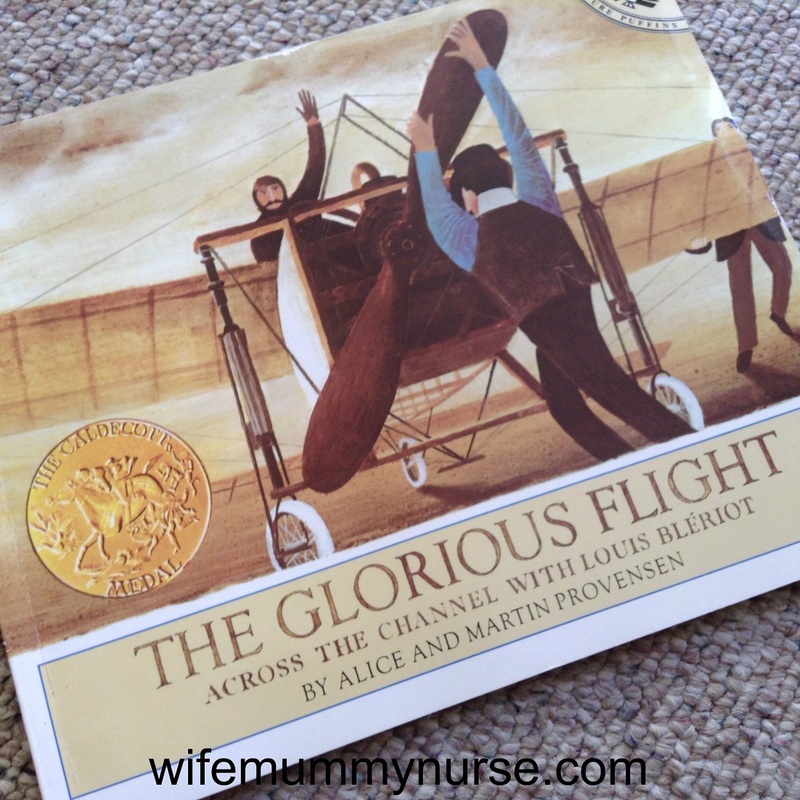 This book is perfect for introducing children to early aviation history. 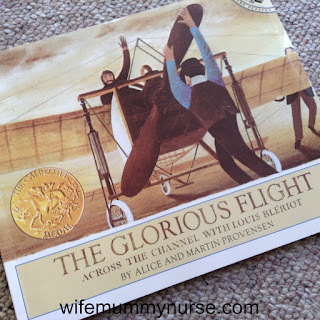 Have you heard of Louis Bleriot or The Glorious Flight?